Dr. Hinrichsen earned a B.S. degree in Chemistry from the State University of New York at Stony Brook and an M.S. and Ph.D. in Chemistry from Cornell University. He worked at Texaco and Chevron for forty years at Chevron’s Energy Technology Company as a Chemical Treating Specialist. From 1998 to 2001 he coordinated Texaco’s chemical operations in Angola, West Africa, and from 2001 to 2003 he served as Senior Corrosion and Chemical Treating Engineer in Wafra, Kuwait. 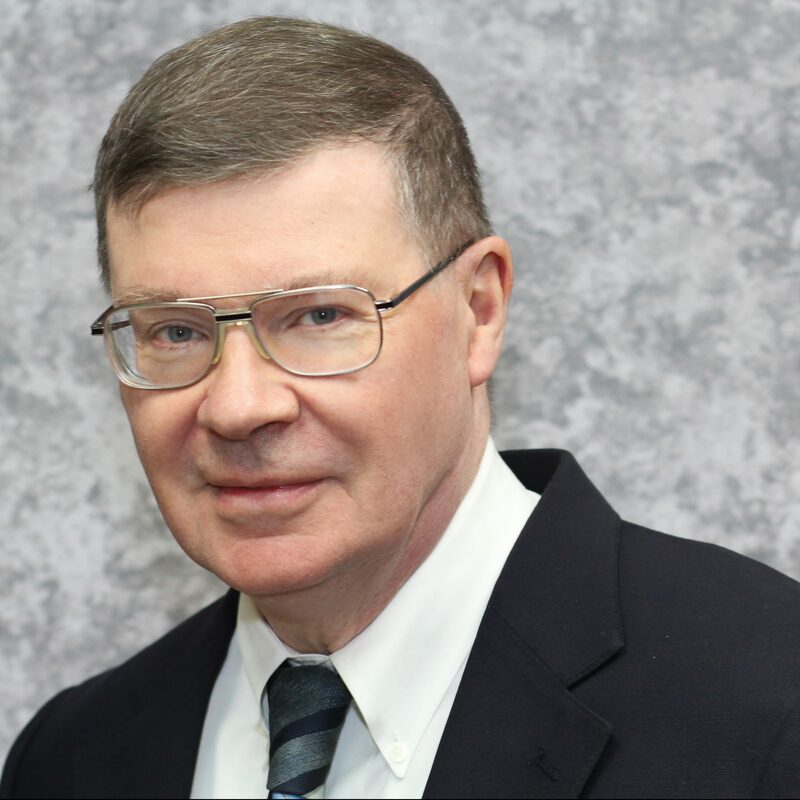 He has over 40 years of experience in scale and corrosion control treatment for produced water and is a member of the Society of Petroleum Engineers (SPE), the American Chemical Society (ACS), and the National Association of Corrosion Engineers (NACE). Dr. Hinrichsen is currently serving as one of the 32 SPE Distinguished Lecturers for the 2018 – 2019 lecture season.